Set-Up Inc | Triathlon and Duathlon Productions. The mission of Set Up Inc is to motivate and train people to be more physically active and equip the individual to participate in some specific athletic events. We encourage and train people especially youths to participate in some of the physically demanding activities like triathlon and duathlon. To participate and to clinch the top spot in the triathlon is our aim and goal. Set Up Inc is the place where your dream of becoming a world-famous athlete becomes a reality. .
Set Up Inc is very dedicated to whatever they are doing. They are very passionate about the sport. this you will need to make a well designed training plan that will make you the best sportsman in this field. different ways so that you will enjoy this sport to the fullest. 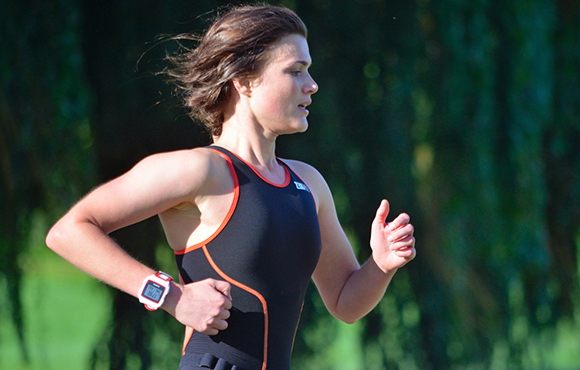 Make a training plan- Training tips for your first triathlon will help you deal with the challenges that you face when you bike, swim and run so that you can work on your strengths and weakness. You will also need to dedicate more time for your weakness and you will need to stick to a training plan so that you will enjoy this sports to the best of your ability. 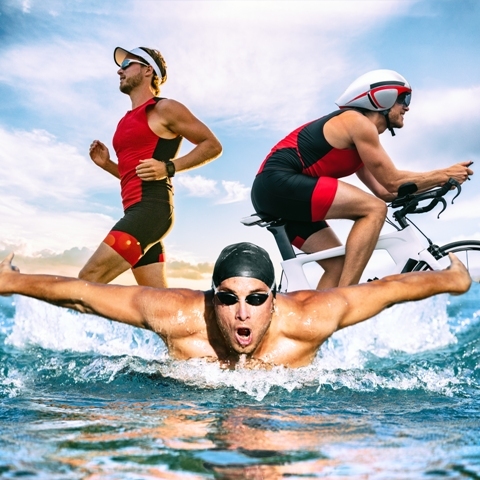 Get the right distance- when it comes to running, you will need to decide on the distance that you want to cover in this triathlon and you also need to determine the amount of practice that you need even if you are inexperienced or an experienced athletes. The training that you need will be based on your fitness levels and skills so that you will be trained in racing, swimming and running as it will help you become a master of this sports. 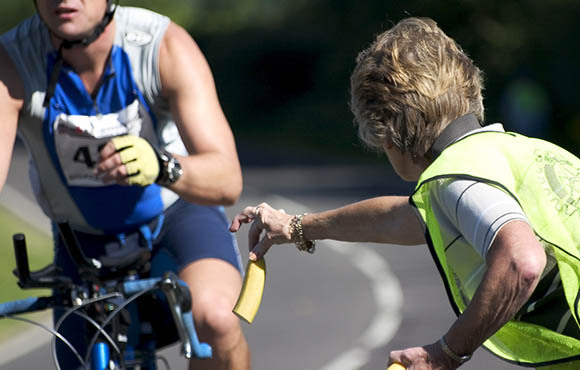 Pick the right race- there are different races in the triathlon and you will need to decide on the right race that you should select based on your fitness level and competency. These are named differently and you will need to practice for the right distance so that you will win this race that requires getting the right mindset. Establish your swimming, biking and running schedule- it is important that you complete these activities at one go without taking a break as it will help you become physically fit so that you will be able to compete with others. You also need to try building and increasing the distances so that you will be able to train your body for completing this race easily without much of an issues. Resistance training- if you have a weekly program than you need to add resistance training into your program so that it will strengthen your primary muscles and you will also get higher level of stability and mobility along with healthy range of motion. Copyrights © 2019 set-upinc.com. All rights reserved.